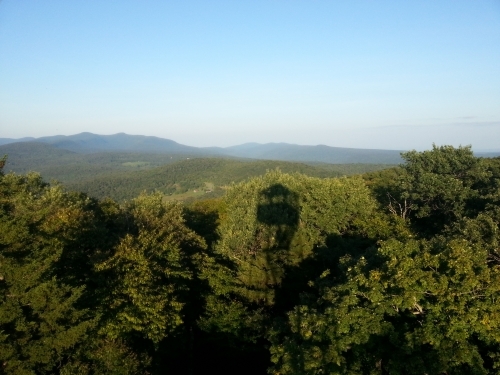 Don’t let ticks keep you indoors this Spring and Summer. 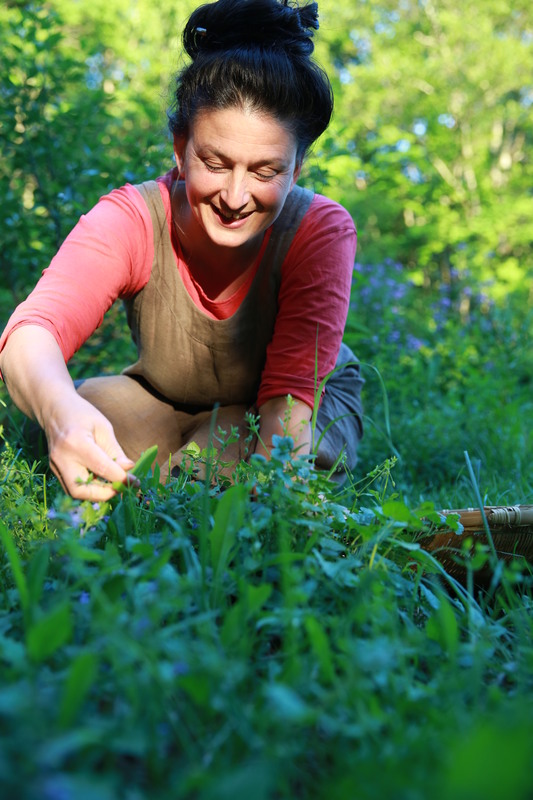 Join Public Health Educator Jill Hubert-Simon on Sunday, April 7th, at 1:00 pm for a free public program “Tick Talk” at Morgan Outdoors. 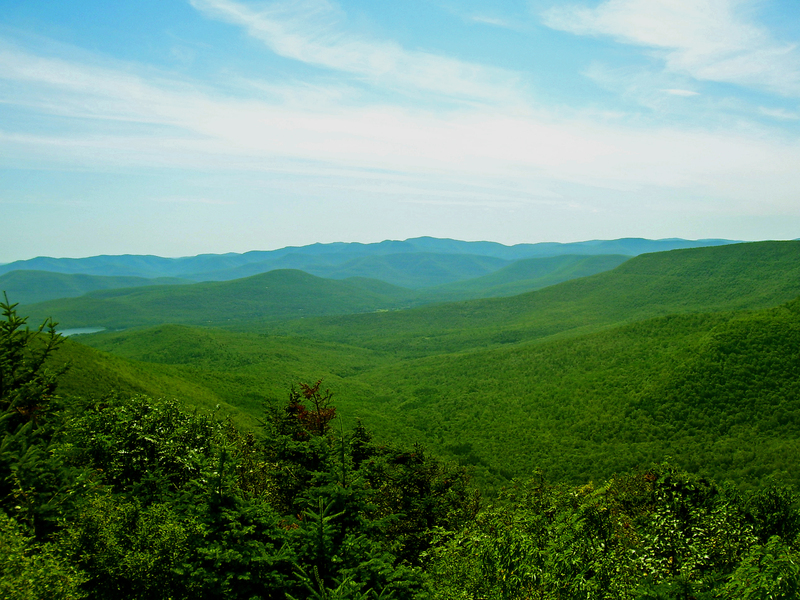 While ticks and Lyme disease are a concern in the Catskills, there are many ways you can reduce your risk of tick bites and Lyme. And it’s never too early to teach our children the importance of tick checks. 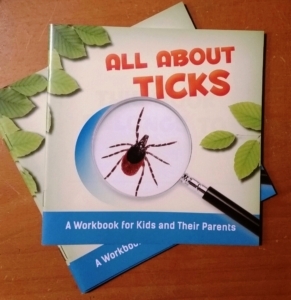 All participants will receive an “All About Ticks” activity book to engage children in tick safety. Come get ready for Spring! RSVP by calling (845) 439 5507 to reserve a seat for this timely Sullivan County Public Health Services program.